Enjoy ultimate protection for your business with Serious Security’s back-to-base alarm monitoring and alarm response patrol services. With a direct connection to the Security Alarm Monitoring Centre (provided by our vetted monitoring partner), you benefit from an immediate response 24/7 whenever your alarm has been tampered with by intruders or if your alarm is set off from unknown reasons. What level of security do I get for my money? Unfortunately, you can’t always rely on neighbours or passers-by to act when your home alarm is sounding. That’s why a Security back-to-base monitored alarm gives you the support and protection you need when you’re away, day and night. With a direct link to the Security Alarm Monitoring Centre, which is staffed by highly trained personnel, we can provide 24/7 monitoring for your intruder alarm system, including integrated smoke detectors, panic buttons and more. 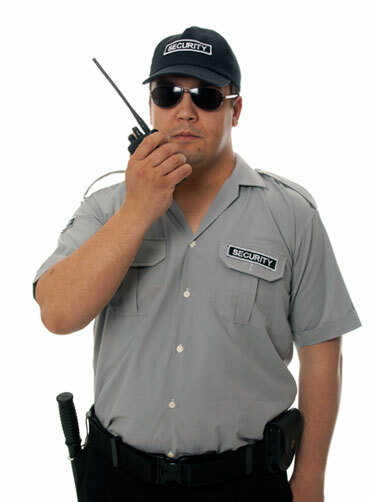 We also offers 24/7 alarm response patrols as an optional extra to your monitored home alarm system. Providing valuable support in the event that your home alarm is activated, licensed security personnel attend your premises in accordance with your pre-determined security response plan. An alarm system is attached to your telephone line, or in some cases to a wireless network, which is then used to send signals from the alarm control panel to our monitoring centre. The operators can see what type of alarm is coming through and can then take action by calling keyholders, a patrol response or the police. Back-to-Base monitoring start from as little as $1 per day, $30 per month. Ask us about what level of security monitoring is best suited for your property and lifestyle.